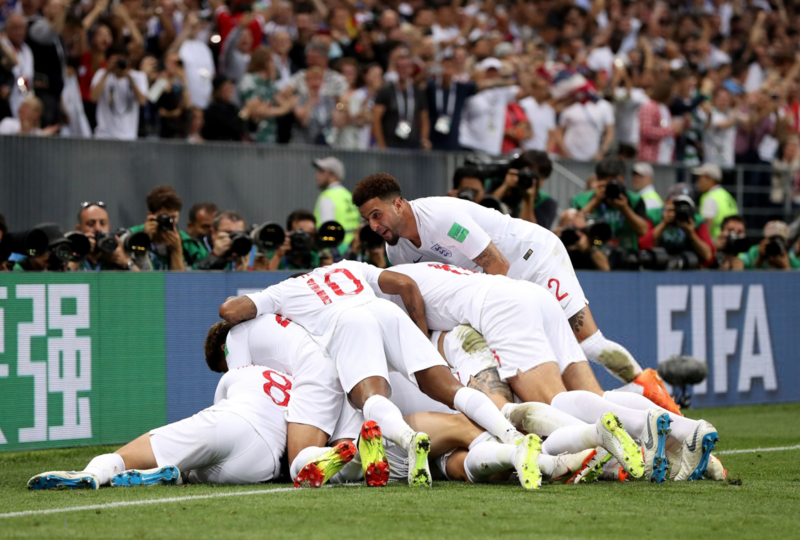 Members of the England-based Empowering CoachingTM team followed the unlikely journey of England’s football team to the semi-finals of this year’s World Cup with great interest. 2006 was the last time the team reached the knock-out stages of a major tournament. Prior to June, poor tickets sales to English fans pointed to a nation, where football was invented, with little love for the international game. But Gareth Southgate’s young squad seemed to flourish in the absence of expectation, a burden previous squads have had to carry and all too often crumbled beneath its heavy weight. Southgate encouraged his players to break free from England’s dismal past, set the three lions free, and write their own history. The pride was listening, as Russia 2018 became England’s most successful campaign since Italia ’90. After winning their first ever penalty shoot-out in a World Cup against Colombia, the team played on to the semi-finals before bowing out to Croatia. Southgate’s team did not bring football home by winning the World Cup, a trophy destined on this occasion for France. Yet England succeeded in reviving a passion for the game in a country that had all but turned its back to supporting and dreaming of success for our national side. Gareth Southgate has been deemed a hero. 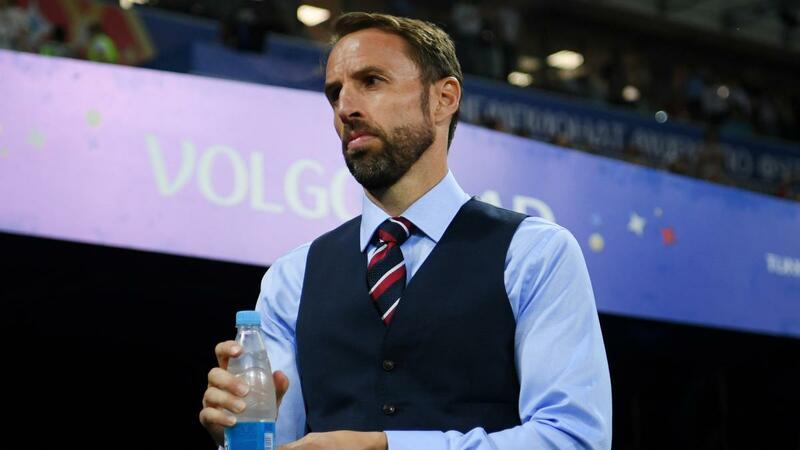 His hallmark match-day uniform prompted #WaistcoatWednesday to trend on Twitter when England faced Croatia. London’s Southgate tube station was temporarily been renamed Gareth Southgate, and the Euro ’96 chart-topping hit ‘Three Lions’ re-entered the charts at number one, 22 years after it first held that spot. It is easy to get carried away with the jubilations, and – of course – it is nice to enjoy the relative success of the England team. Southgate is the first to remind us, however, that although England did well, there is still a lot to learn. It is interesting for us then at Empowering CoachingTM to take time to digest these reports and see elements of what we would consider an ’empowering approach’ embedded within the way Southgate leads and interacts with his national side and discusses his overall aspirations for his team. Empowering coaches build a climate that promotes athletes’ autonomous motivation regulations1. Research shows that athletes who participate for autonomous reasons (they want to play, rather than they have to play) are more likely to enjoy their sport2, maximise skills, and less likely to drop-out3. At a time when professional athlete well-being is purported to be at the forefront of governing bodies’ policy, it seems that such an approach is needed, and it is one that Southgate seems to be championing. In an interview with BBC Sport, Southgate spoke about the environment he’s developing with the English side saying, “You have to have an environment where you give people responsibility”. Southgate actively wants to give his players ownership over their involvement in the English side. This isn’t to mean the manager is giving the squad free-reign in how they develop and play (he is, after all, still the coach! ), but he sees the importance of players having an input and clear understanding of what is being asked of them. Southgate has worked hard to develop a meaningful relationship with his players. 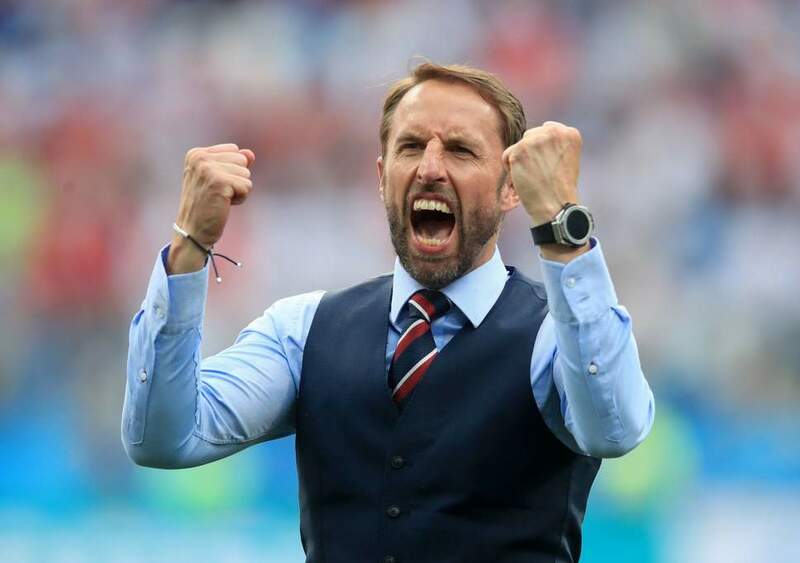 When describing his coaching philosophy Southgate said “My approach would be to have empathy…you always have to be there to support the person”. This empathic approach was evident when Southgate allowed midfielder Fabian Delph to miss the game against Columbia to return home for the birth of his daughter. Southgate also opened the doors to psychologist Dr Pippa Grange, who actively works with the players to help them build relationships with each other. She has encouraged players to spend less time on their phones and have fun interacting with each other. Many would have seen the pictures adorning the press of the team enjoying time on the pool on inflatable unicorns. At the top level of football, it is arguably all about the winning. But focusing solely on some future outcome that may never materialise (and for which players and the team do not have complete control) can be detrimental to performance (and well-being). It is with some irony that players focused just on lifting the cup can no longer “take care” of the process of playing – a process that will actually make this desired outcome more likely. This is where Southgate’s empowering approach to his management style is evident. No matter the outcome, Southgate is sternly task-focused on what players need to do. In 2017, the England team spent time with the Royal Marines who train to be task-focused in the most pressurised situations where becoming distracted by the outcomes of their actions can be fatal. Players who have a clear focus on their role and responsibility on the field of play will realise a sense of robust self-confidence (something many would argue has been missing from England in recent years). Southgate’s players’ sense of competence is not dependent on a game’s result, but on whether they delivered on the task that was set. It is these technical and tactical details that Southgate and his team will be picking apart over the coming weeks, and setting goals for the Autumn friendlies when they face Spain, Switzerland and Croatia (again!). Perhaps this is why Southgate shunned a hero’s welcome when England returned from Russia. Southgate was quoted in saying, “We’ve finished in the final four, but we’re not a top-four team yet.” He knows there is still much to work on, many areas for development, and England mustn’t get carried away with a result that out-weighs the current team’s skill-set. Southgate calls it being realistic – we call it a self-referent and an empowering approach to physical and psychological development in sport. The benefits of building such an empowering climate are immediately evident, and not merely in terms of their fourth-place finish at the tournament. Immediate benefits are in the open approach England are taking to playing. They are shaking off the ghosts of previous sides who feared failure and struggled to gel as a team. Instead, Southgate’s men have built a sense of togetherness within an environment that helps them focus on the job in hand, to be creative on (and off!) the pitch, and enjoy playing football for England. Scientific research supports Southgate’s management approach. Not all English players have enjoyed pulling on the Three Lions shirt, but over the long-term – if players’ autonomy, belonging, and sense of competence with a task focus continue to be fulfilled – they are more likely to embrace what they do and accomplish what they hope for in the future. Alvarez, M. S., Balaguer, I., Castillo, I., & Duda, J. (2009). Coach autonomy support and quality of sport engagement in young soccer players. The Spanish Journal of Psychology, 12, 138-148. Garcia Calvo. T., Cervello, E., Jimenez, R., Iglesias, D., & Moreno Murcia, J. A., (2010). Using self-determination theory to explain sport persistence and dropout in adolescent athletes. The Spanish Journal of Psychology, 13, 677-684.